A lip balm that adjusts to your unique pH to create a customized pink shade. Reveal the natural beauty of your lips with this enhancing, color-revealing balm. 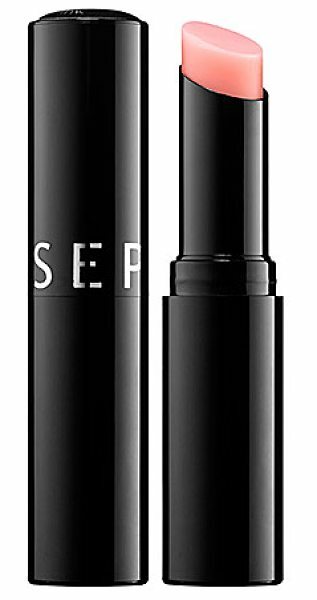 This unique formula combines a pH enhancer and a moisture booster to create a pretty hue that's all your own, while still maintaining absolute lip comfort. The balm adds volume to your kissable pout and the highly addictive honey flavor will keep your smile delicious. This product is not tested on animals.